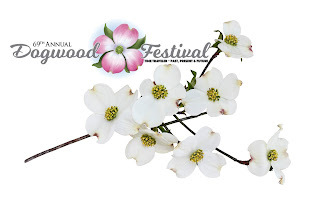 Just around the corner is the Lake of the Ozarks longest continuously running festival in the Lake Area - Camdenton's 69th Dogwood Festival! This festival is truly one of the best family fun events at the Lake and you won't want to miss it! You can look forward to a parade, crafts, music, entertainment, food, and more! This popular Lake of the Ozarks annual event celebrates our beautiful state tree, the Flowering Dogwood. You will find many of these gorgeous trees all around Thunder Mountain Park, and in the spring they are in full glory. White blossoms are the most common, but you will also see pink dogwood trees around Missouri. This year's theme is, Time Traveler ~ Past, Present, and Future and will take place Thursday, April 25th, Friday Evening April, 26th, and Saturday, April 27th with the Carnival at the Middle School Parking Lot and other events around Camdenton. Get a full list of events below. If you're looking for a full-time summer job at the Lake of the Ozarks with the potential for year-round employment for the right person, come apply at the coolest job at the Lake! 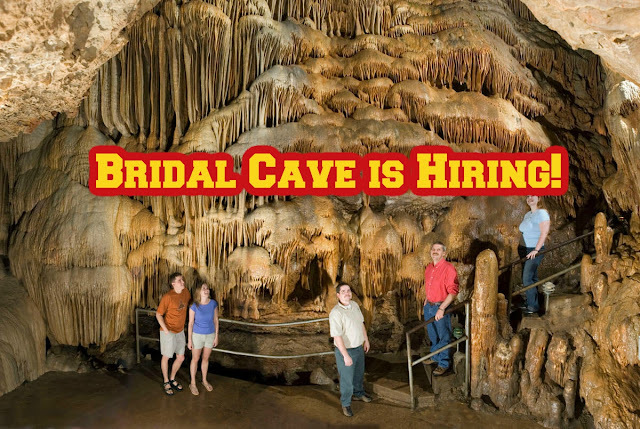 Bridal Cave is currently seeking employment for most positions - no experience required. Our family attraction at the Lake of the Ozarks is a fun and rewarding work environment. Read on to get the details about applying to work at Bridal Cave! Leadership Camden County – Class XXIIII is Coming to Bridal Cave! 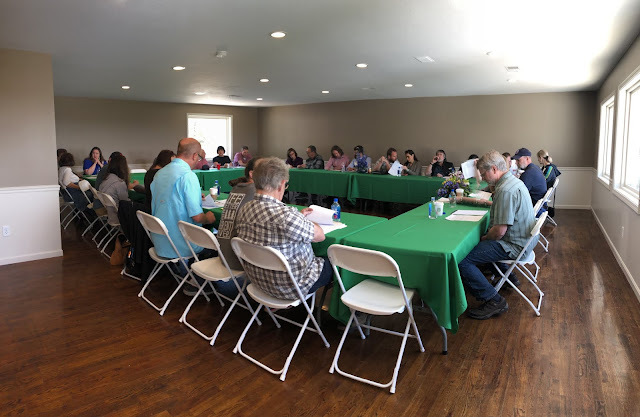 This coming Thursday, April 4th we are looking forward to hosting Leadership Camden County - Class XXIII at our natural attraction at the Lake of the Ozarks! Leadership Camden County is a program put on by the Camdenton Area Chamber of Commerce and the University of Missouri Extension of Camden County. 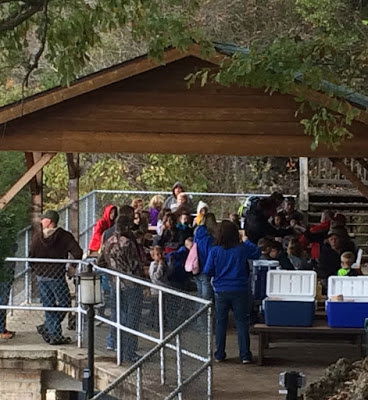 We honored that they chose to come to Bridal Cave as part of their Natural Resources Day designed to teach Lake Area community leaders about our natural resources in Camden County. 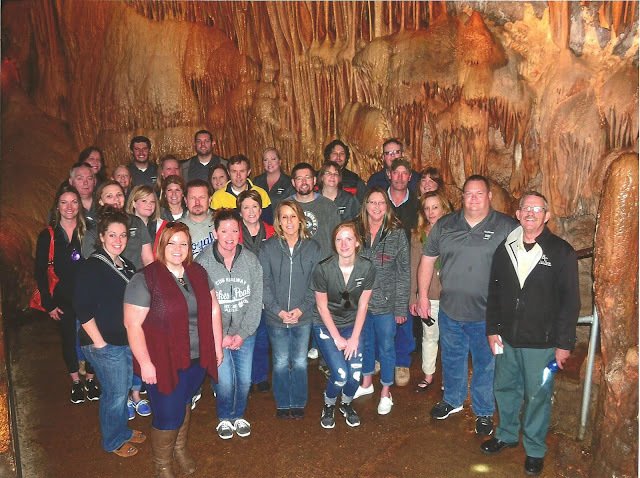 Read on to learn more about what Leadership Camden County is and what we have planned for them at our cave at the Lake of the Ozarks! Clearing the Air - Misconceptions About Bats! When you visit our cave at the Lake of the Ozarks you may or may not have the privilege to see some cave life on your tour. Bridal Cave has a variety of animals inside the cave including cave salamanders, pickerel frogs, cave crickets, and of course bats! 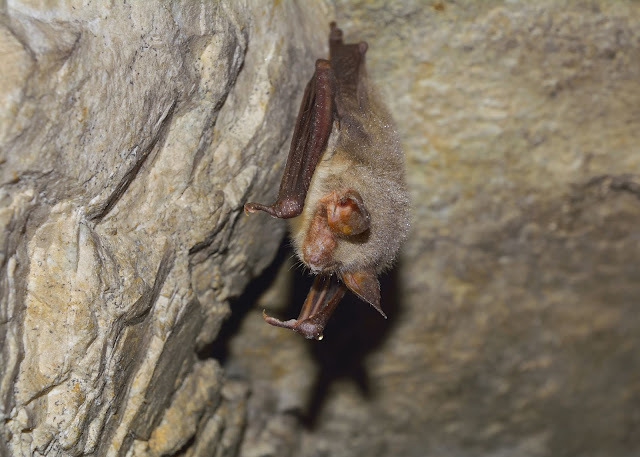 It is not uncommon to see a bat flying around your tour and many folks seem to be a bit frightened when they see these tiny creatures flying around. Bats are a vital part of our ecosystem and do so many great things for us! Today, our outdoor attraction at the Lake of the Ozarks would like to clear up a few common misconceptions about bats! Our cave at the Lake of the Ozarks is a must-see attraction when you visit the Lake of the Ozarks! After visiting Bridal Cave, you may find yourself wanting to visit even more great Show Caves in Missouri! 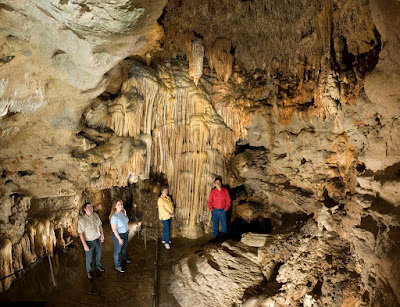 Missouri is known as, "The Cave State" so visiting more Missouri Show Caves is easy because we have a lot of them! Last week, our blog, Missouri Cave's Bucket List - Part One, featured 8 scenic caves to visit in Missouri and this week we plan to feature 9 more Missouri Caves to add to your bucket list! Missouri has an abundance of caves which gives us our name, "The Cave State!" With 18 show caves and over 6,950 wild caves, it's no surprise that we got that nickname. Caves come rich with history and are such a great way to have fun with your family getting back to nature. 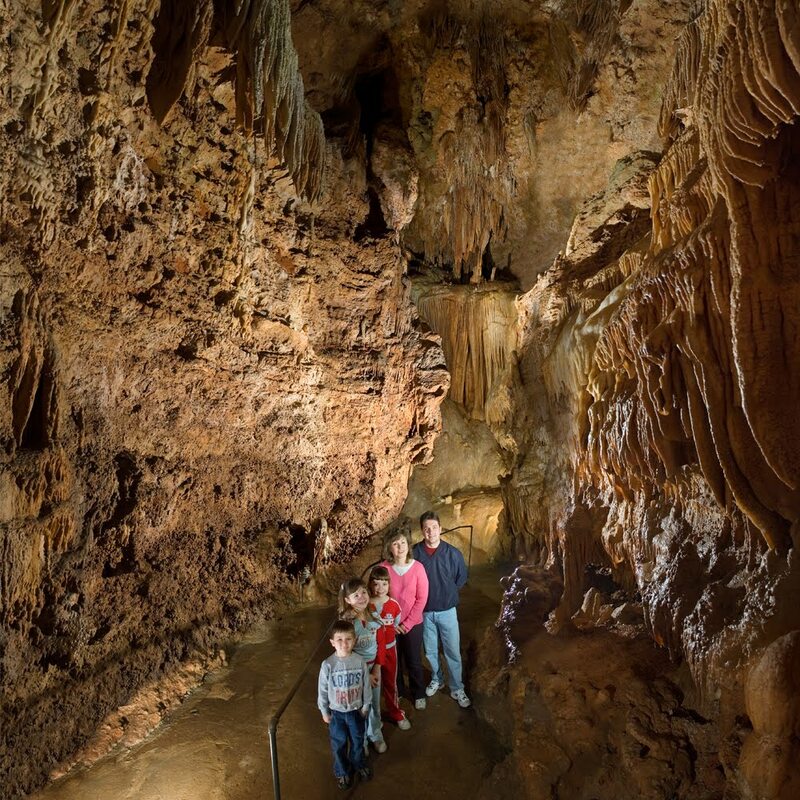 Today our family attraction at the Lake of the Ozarks would like to share with you some of the great Missouri Show Caves to add to your bucket list! 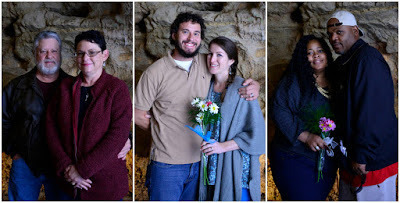 #1 Bridal Cave Of course, if you've never been to our cave at the Lake of the Ozarks you'll want to add it to the top of the list! Bridal Cave is one of America's most scenic caverns due to its formation packed cave. You'll be hard-pressed to look in any direction and not find gorgeous draperies, soda straws, huge columns, stalactites, and stalagmites! 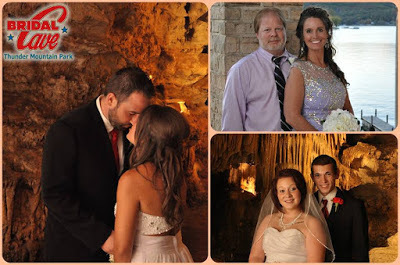 Bridal Cave is located in Camdenton at the beautiful Lake of the Ozarks!